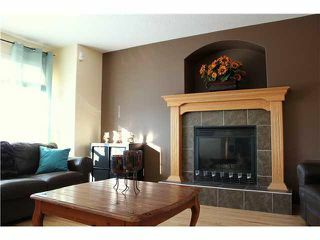 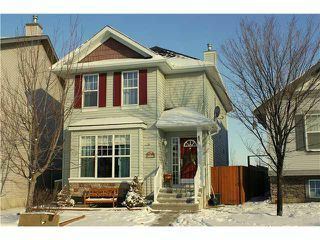 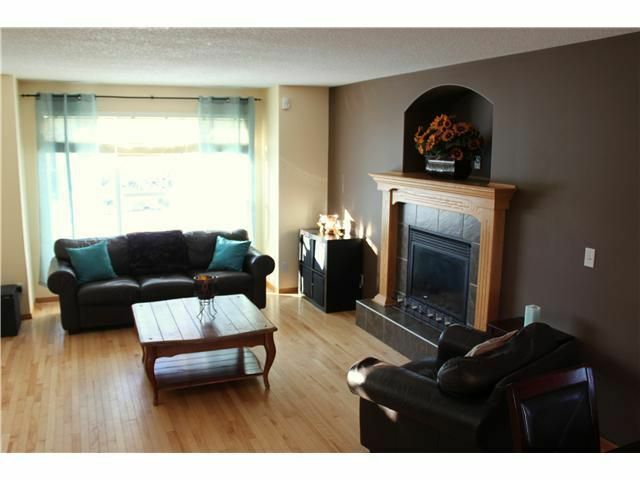 This 1523 SF, 2 story home is ideally located on a large lot in Cranston - close to schools, parks, pathways & Fish Creek Park. 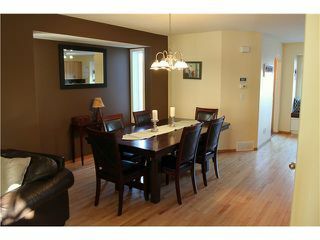 The main floor features an open concept layout allowing the living room, dining area & kitchen to flow together over hardwood floors. 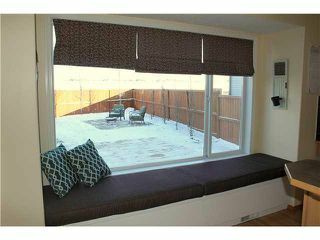 Enjoy the benefits of plenty of natural sunlight, a gas fireplace, the stainless steel appliances, the cozy window nook & bench and much more. Upstairs you will find 3 big bedrooms including the master suite which offers the convenience of a 4 piece ensuite and a walk-in closet. 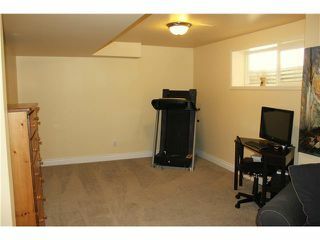 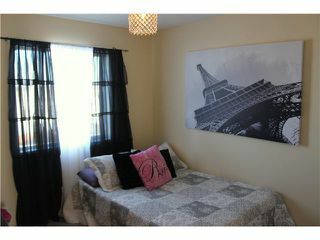 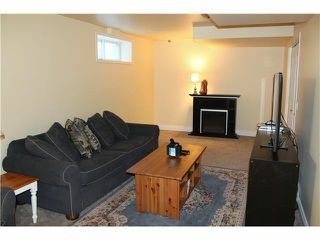 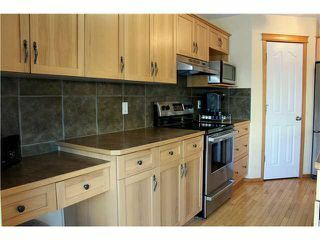 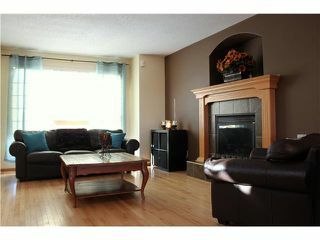 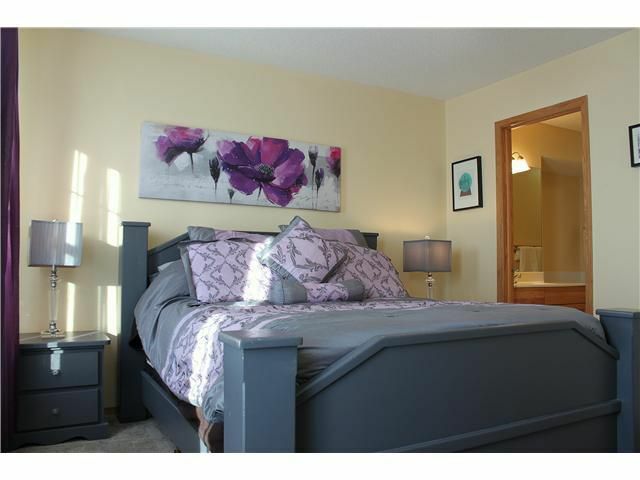 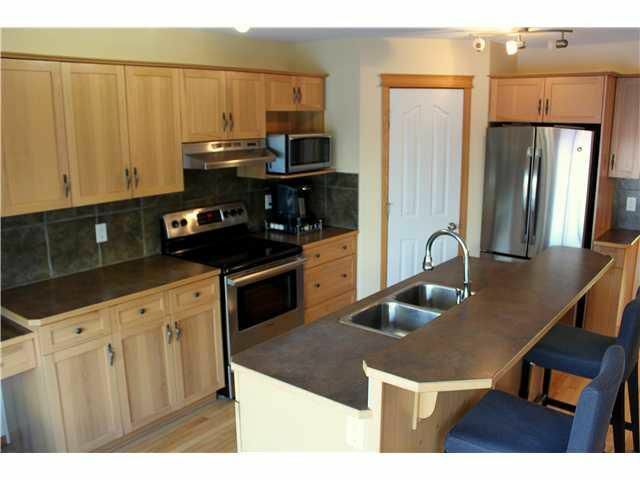 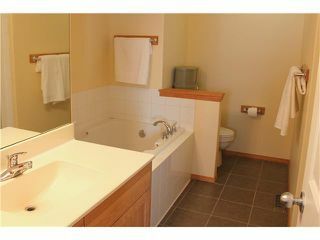 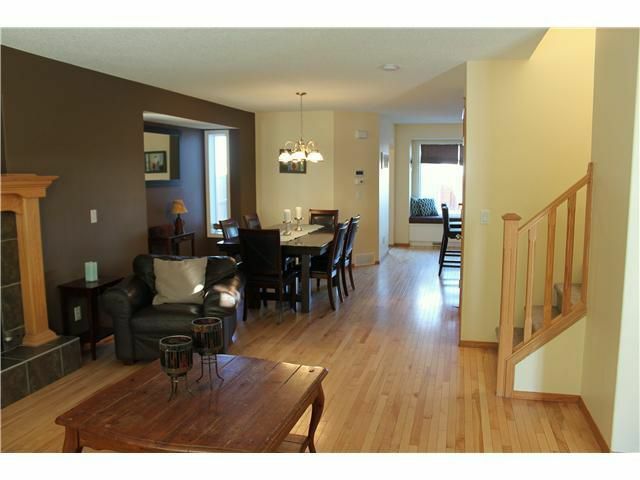 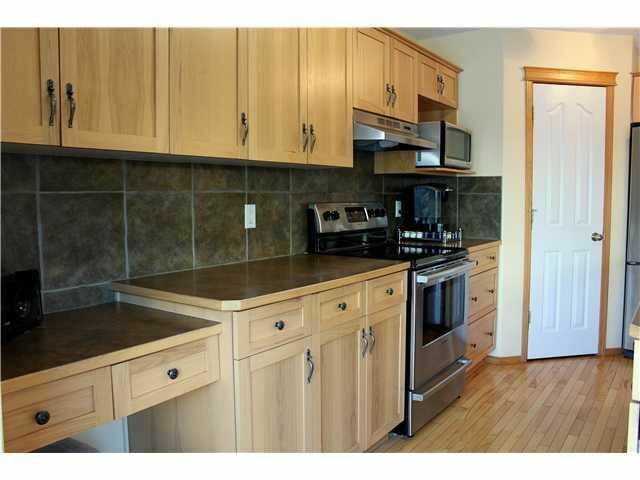 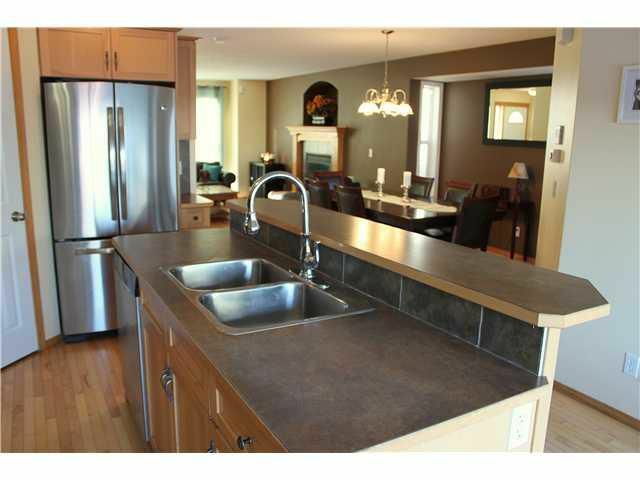 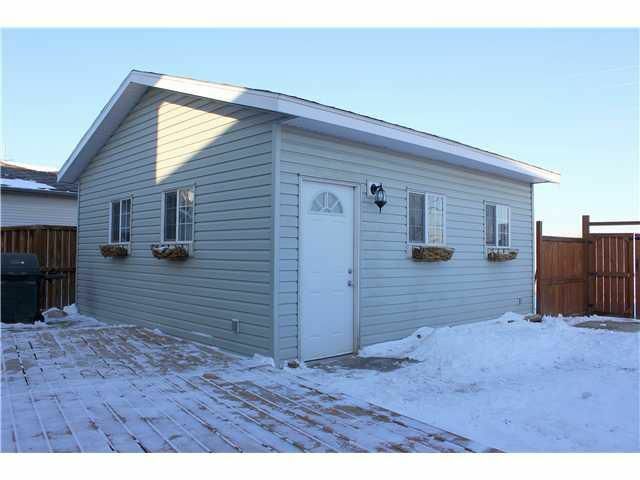 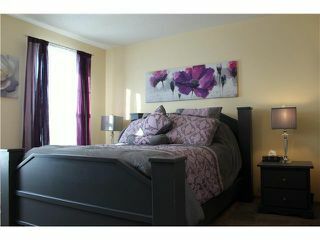 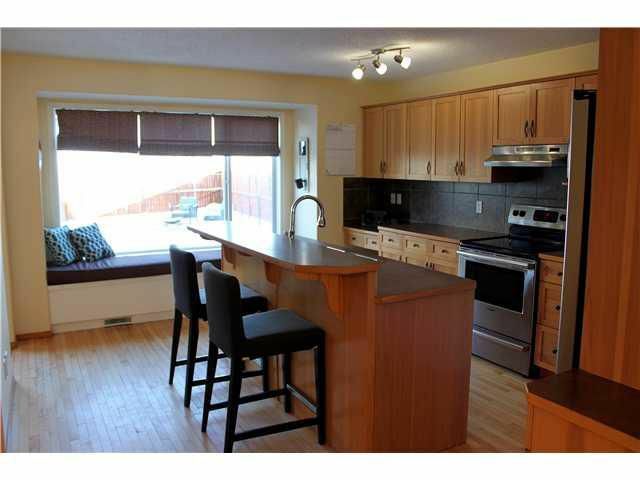 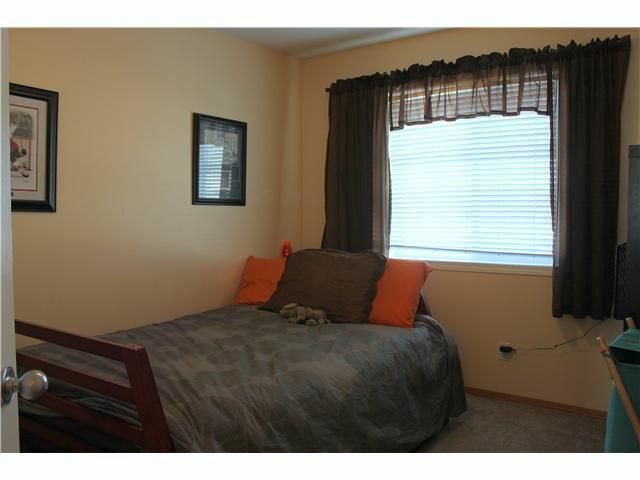 You will also find a laundry room and family 4 piece bath on the upper floor. The lower level is partially finished with a large family rec room, awaiting only a bathroom to be complete; plumbing & gas roughed-in. 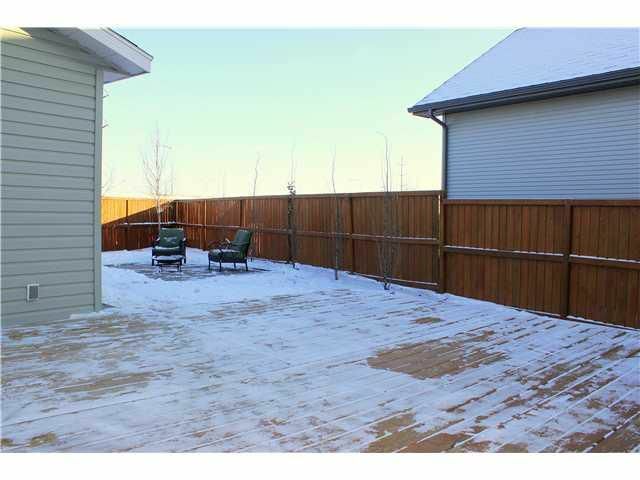 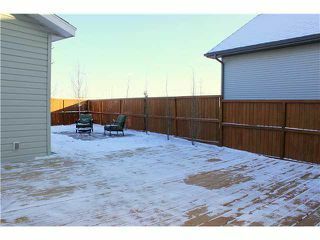 Outside the spacious yard boasts a huge rear deck as well as a patio and a double detached garage. 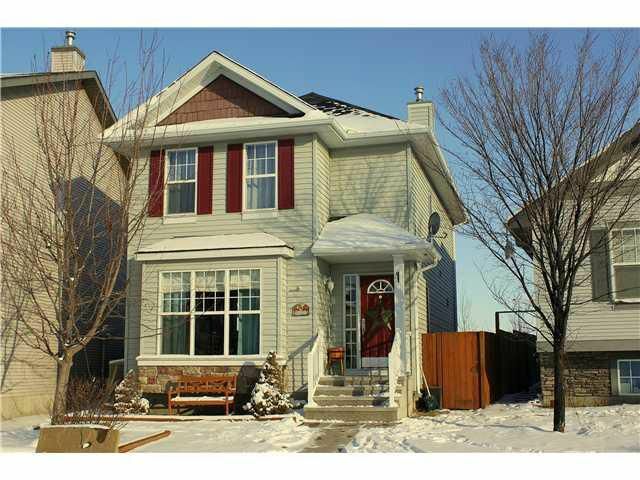 Located on a quiet street close to schools, parks, pathways, shopping & more - this well maintained family home has everything you are looking for.